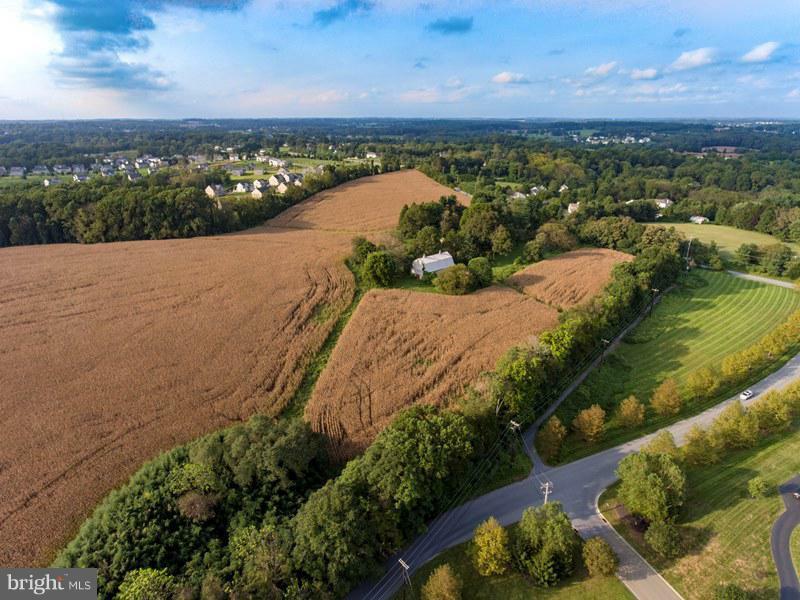 10.6 acres with farm house and buildings, 18.3 acres tillable, and 17.5 acres tillable lot being offered for sale at public auction on November 20th at 1PM. Property is not being offered for sale before the auction. Price listed is not the asking or reserve price. Contact Horning Farm Agency for more details. 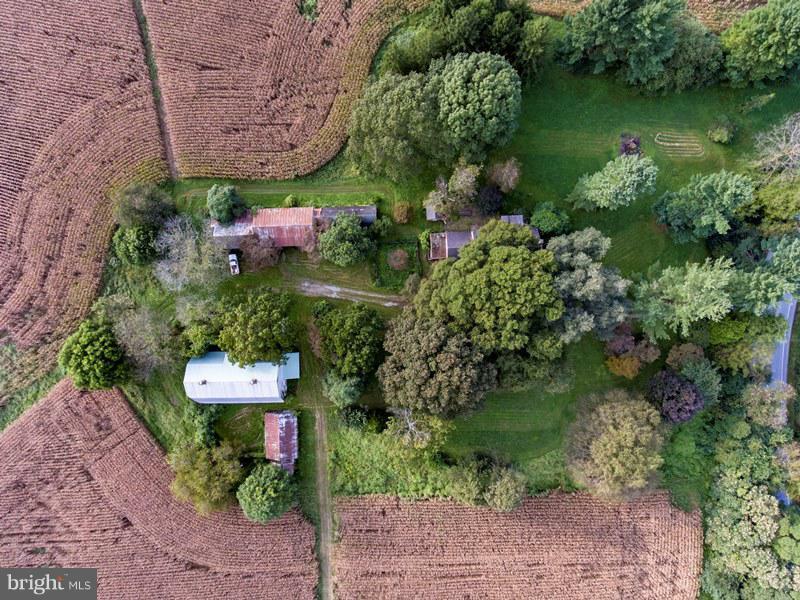 Historic 18th century farm house, bank barn and outbuildings on 10.4 acres. Walking onto this property is like taking a step back in time. The 3,716 sq.ft. 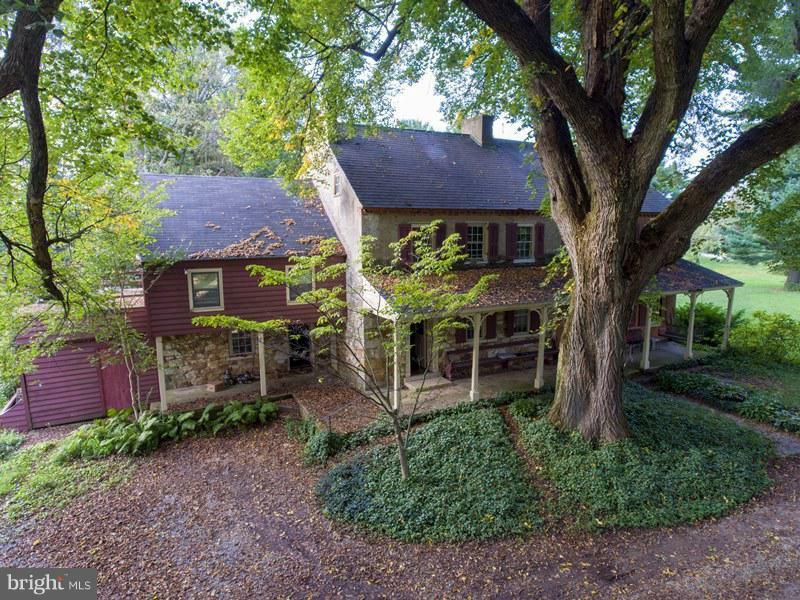 solid stone and brick house is loaded with old-time character and charm. Inside you will find random width finished wood floors throughout, original solid wood doors, deep window sills, and multiple stone fireplaces. The 1st floor consists of the kitchen w/ a stone fireplace, living room w/ a fireplace w/ a gas insert, dining room w/ a stone fireplace, laundry room, and a mudroom w/ a half bath. The 2nd floor has 5 bedrooms, 2 full baths, and a bonus room containing a full kitchen, living rooms area, and access to a private deck. The 3rd floor has 2 additional finished rooms. The 66'x36' bank barn is in good condition and has a concreted lower level/shop area with a garage entrance and an office/misc room. Also on the property are 2 additional outbuilding and a brick smokehouse. 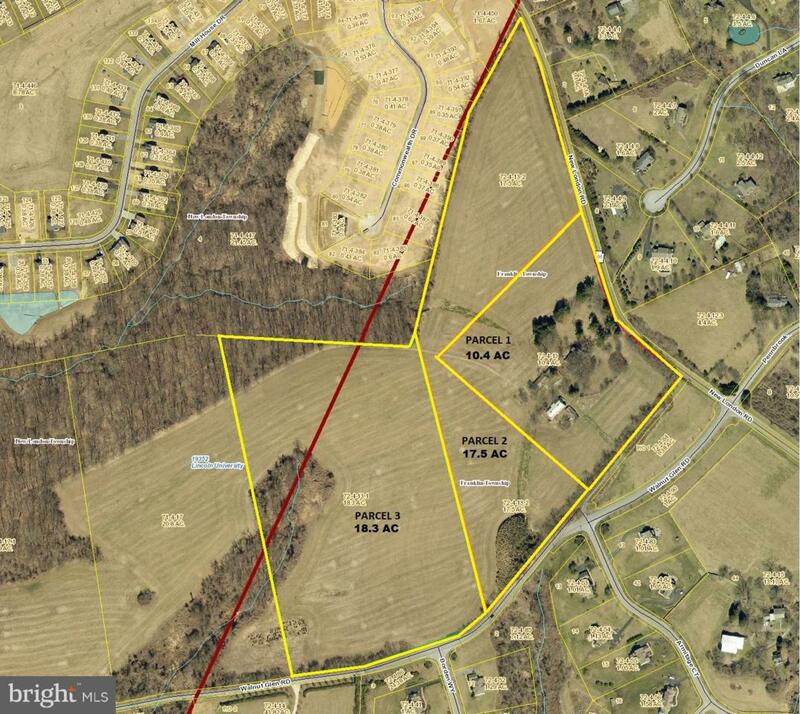 2 additional parcels, 18.3 acres and 17.5 acres. The properties will be offered separately and as whole. Listing courtesy of Horning Farm Agency.